There are so many fantastic ethical fashion brands waiting to be discovered but how do you find the one you'll love that matches your values? We're developing an Ethical Fashion Directory to help you easily find the clothes you want to wear that won't harm people or the planet. If there’s a particular feature you’re looking for that doesn’t appear, please email us at ethicalrebel@outlook.com. We'll put the word out on social media and as soon as we find any brands that sell what you're looking for, we’ll let you know. 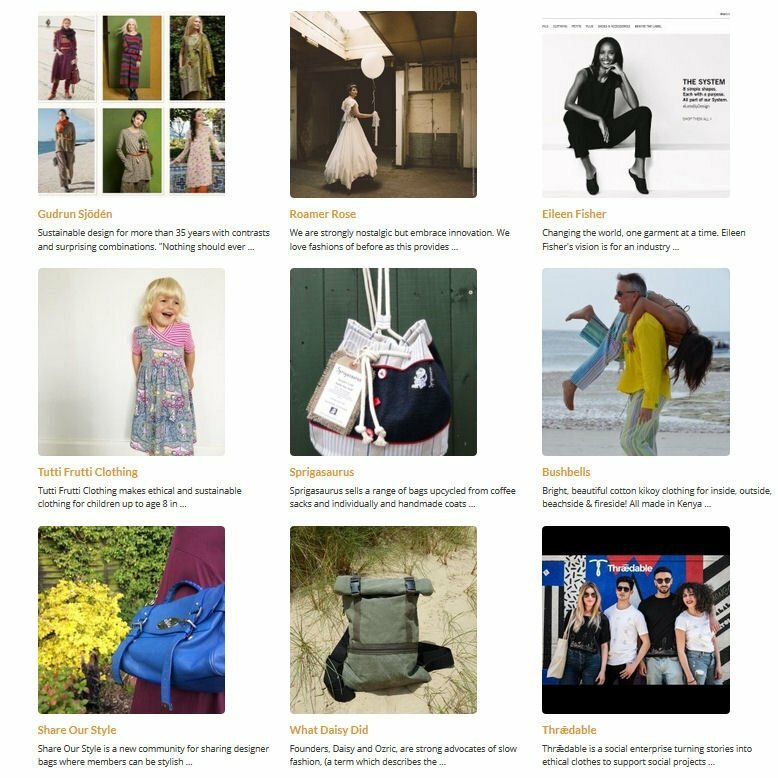 We've also included other ethical Fashion Directories and Shopping Apps as they may include brands we haven’t had time to add on here yet. There's also some great ethical fashion magazines so you can find out more about all the wonderful ethical fashion choices out there. The directory is growing constantly so keep checking back! 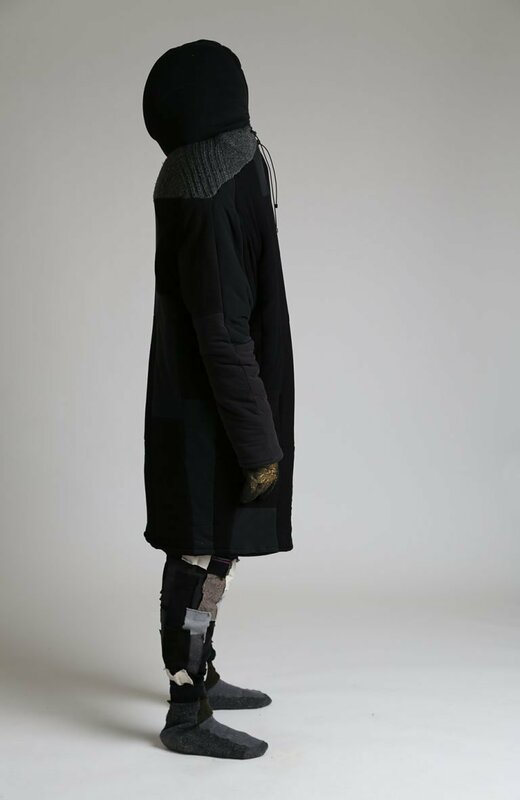 If you're subscribed to our newsletter we'll let you know about any new brands we find.